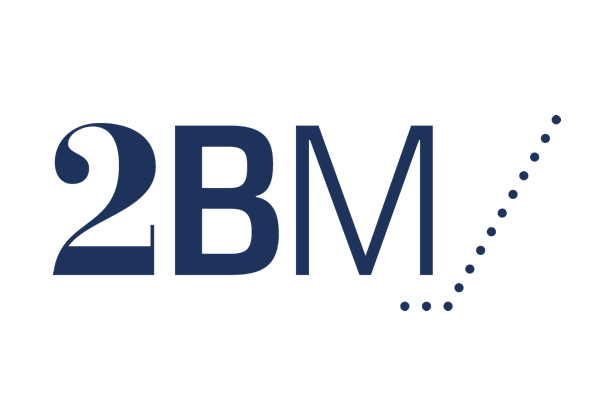 2BM’s future-proof mobility solutions including 2BM Mobile Work Order and 2BM Mobile Warehouse improves the productivity of field workers and warehouse personnel in companies using SAP with a very short return on investment. Also, implantation is fast and straightforward securing the lowest TCO. “We want to ensure that SAP customers all over the world have access to our superior solutions, and we work to extend the network of SAP certified partners that can provide implementation and customer support all over the world.